As we know about Jio sim card which is largest telecommunication network in India and change everyone life in digitalization like that Reliance Jio limited planning to create own cryptocurrency development. 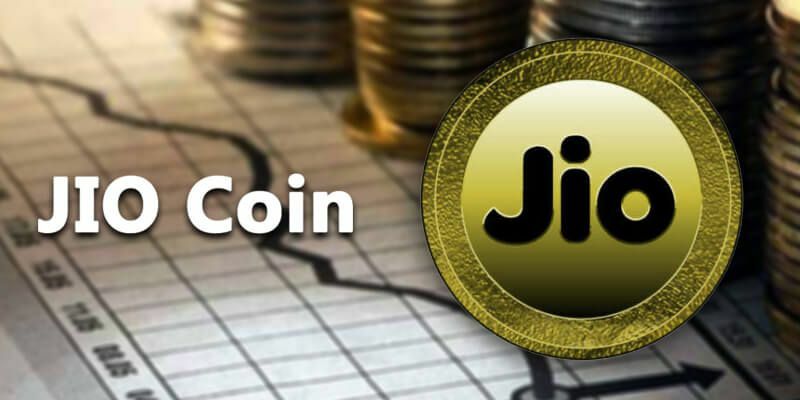 Right now, the Jiocoin company have the plan to build a strong team employee to work on the blockchain technology which establishes a network connection globally in digital currency market also it is a plan to hire 50-60 employee with average age 23-25 years for “Akash Ambani” Lead, which are work on various blockchain products. It will practice smart contract to use it in supply-chain management and the loyalty point paired with JIo service and JioCoin based. Also, It plans to make home plan automation with help of IOT which are accessible in India.